The California Winemasters is a perennial Wine Spectator Top 10 Charity Wine Auction set for May 19, 2018 at Warner Bros. Studios in Burbank. 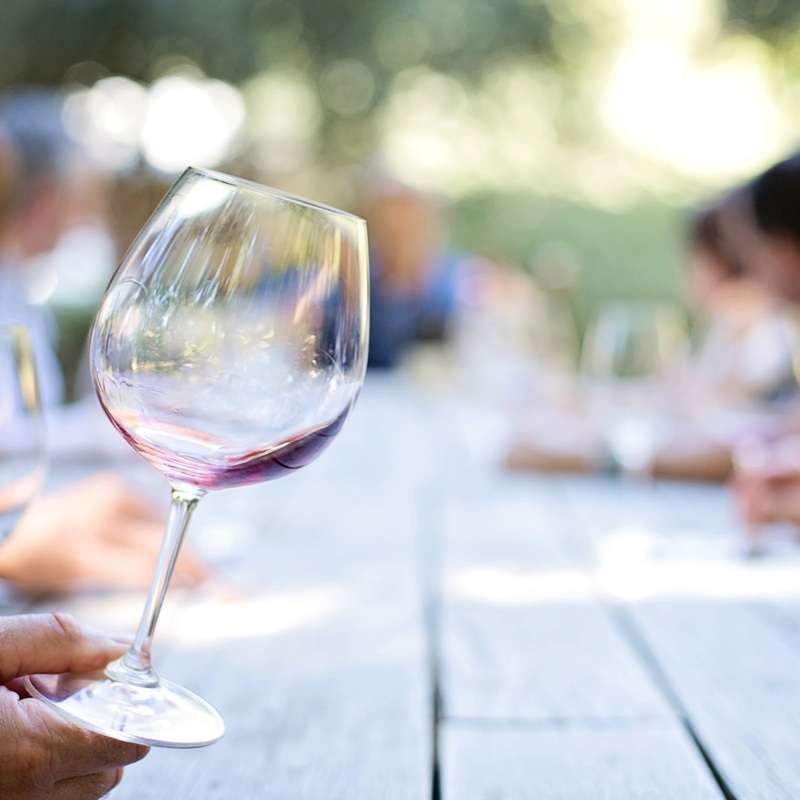 This extraordinary event showcases 50 international chefs and 75 of California’s Finest Wineries. “Winemasters” has raised more than $30 million in support of the mission of the Cystic Fibrosis Foundation. The CF Foundation is a nonprofit donor-supported organization dedicated to attacking cystic fibrosis from every angle. Its focus is to support the development of new drugs to fight the disease, improve the quality of life for those with CF and ultimately, to find a cure. The Foundation’s drug development success has been recognized by Harvard Business School and by publications such as Forbes, Discover Magazine and The Wall Street Journal. Make your reservations NOW for this wine tasting extraordinaire and spectacular hors d’oeuvres dinner! We would like to thank again all of the donors who make the Winemasters Main Event possible! 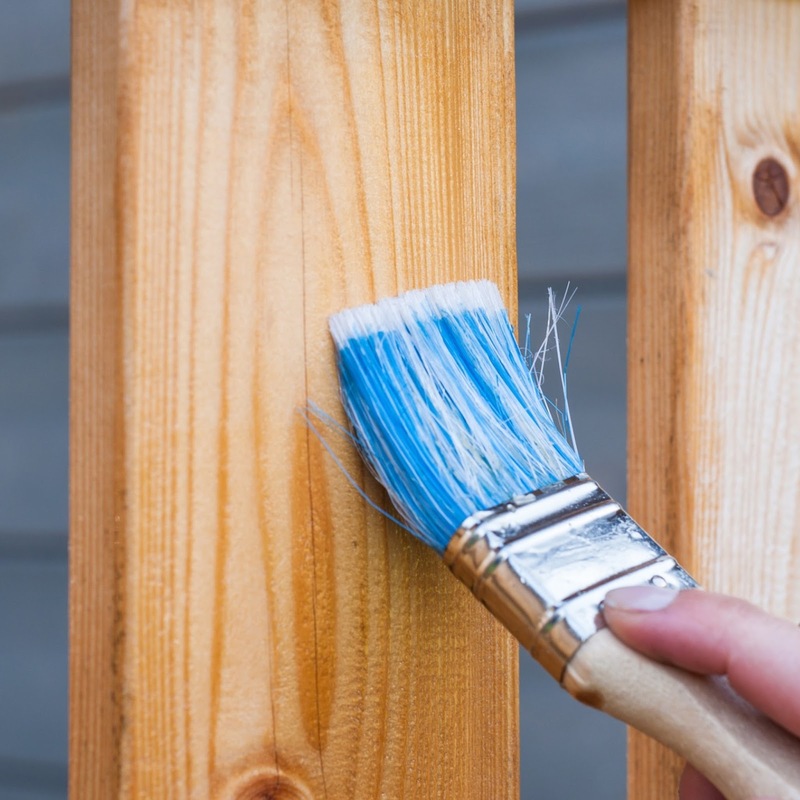 Spring is in full bloom, which means now is a great time to spruce up not only your home, but also other aspects of your life, so you can enjoy the new season ahead. Lifestyle expert and design book author Kelly Edwards is on hand to share her latest tips and tricks to get everything in order. Good Morning Kelly! Spring is here, and as the sun starts to shine brightly through the windows, your viewers are likely realizing that it’s time to spruce up the home! Lifestyle and design expert Kelly Edwards is on hand and available to give her latest tips and tricks to get the home in order.